Rooibus tea is gaining popularity for its amazing combination of health and taste in Hyderabad. 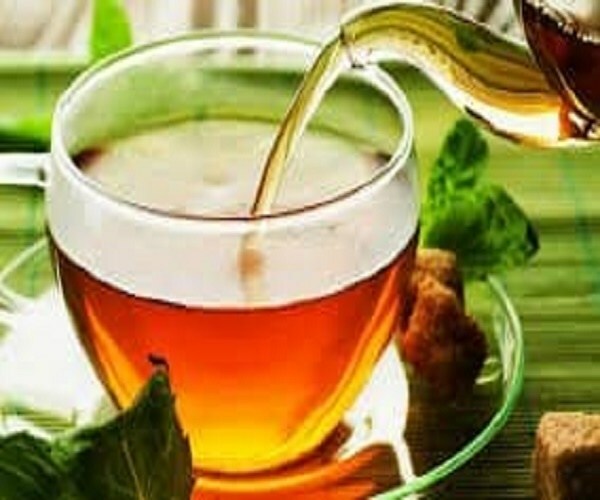 Many youth attracted towards this tea for the sale of health improvement in summer season. Originally from South Africa, Rooibus tea is slowly gaining popularity worldwide with its amazing healing and medicinal properties. With its needle-like leaves that are rich in vitamin C, the herb is used to make herbal tea that is also known to have amazing calming properties and is believed to help keep diseases at bay. So, if you are thinking about switching to the healthy stuff, this one is a must on your list. The tea contains alpha hydroxyl acid, which is the most coveted ingredient in most skincare treatments. It can reduce wrinkles and is known to reduce symptoms of premature ageing. Though addictive, reduction or removal of caffeine from the diet can prove to be beneficial. The tea is caffeine-free and will ensure better sleep, if you drink it before going to bed. As it is a no-calorie drink, it can also top the list of foods in your diet chart. Having those killer cramps? A nice hot cup of Rooibus tea is sure to effectively calm you down. Rich in antispasmodic agents, the herb eases abdominal and intestinal pains and can also reduce the hyperactivity in the gastrointestinal tract. Its anti-inflammatory properties are excellent in lowering blood pressure and ensure smooth blood circulation. An effective calming agent, the tea helps the opening of blood vessels, while the antioxidants aid in bringing the cholesterol levels to normal. The herb is home to some rare nutrients like Quercetin and bioflavonoids that aid in maintaingng healthy circulation and obstruct haemorrhaging. Previous articleWill VVPAT Silence Those Sceptical Of EVMs In This Elections 2019? Next articleHow to Choose the ‘Right Doctor’ For Your ‘Medical Surgery’ ?